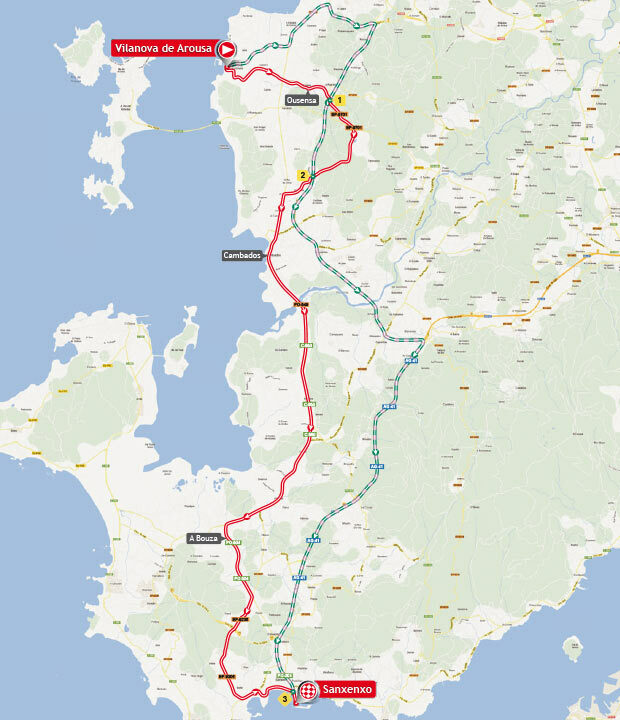 The opening stage of the Vuelta a España 2013 edition is a Team Time Trial (TTT) stage from Vilanova de Arousa to Sanxenxo. The length of the completely flat stage is 27.4 km. Vilanova de Arousa is a municipality in Galicia, Spain in the province of Pontevedra. Sanxenxo is a popular tourism destination in in the province of Pontevedra, Galicia, Spain. 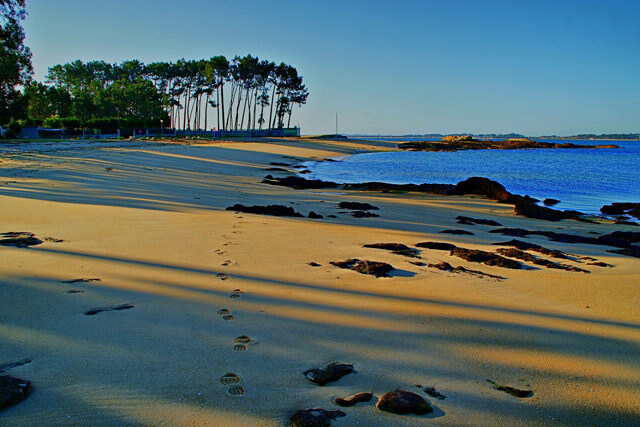 It is widely regarded as the best and certainly the most exclusive beach resort in Galicia. There are a lot of beautiful beaches around the town. It is situated in the southern part of the O Salnés region. 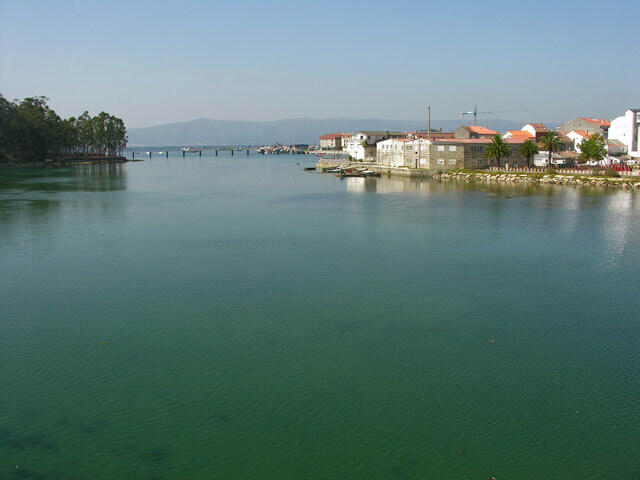 It is bathed by the Atlantic Ocean in the estuaries of Pontevedra and Arousa, which lie in its western areas. The population of the municipality is 17,077 (2007).The landscape of Sanxenxo has two different areas: the interior and the coast. The interior contains smooth, rolling valleys that provide a warm climate all year round. The coastal area is made up of a succession of beaches that extend over 36 kilometres, with sections that enter the sea, forming abrupt yet beautiful cliffs that make stunning natural viewpoints.